So yummy! All these cupcakes are really cute! Plus I like that they are very simple. I love that cupcakes have come such a long way from your basic vanilla, with vanilla frosting, but Simple can be so cute! I think my favorite are the button topped ones and the dirt cupcakes. I could eat them all up! 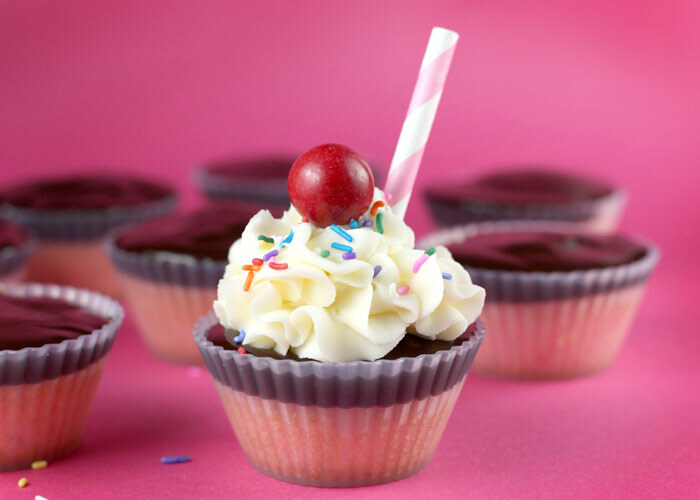 I had to take a break from all the unpacking, and looking up cupcake ideas was the best to do! I think this year I'm going to get back into baking, I miss it so much! I'm going to try to bake cupcakes at least every other week. I think I should make that a challenge, like 52 week cupcake challenge? That sounds like it could be a thing right?